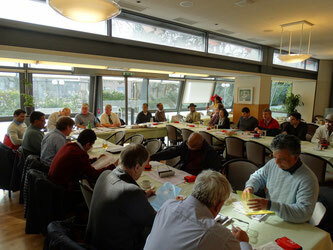 The Annual General Meeting took place at the Restaurant Egghölzli (Weltpoststrasse 16, 3015 Berne) and was immediately followed by a Council Meeting. 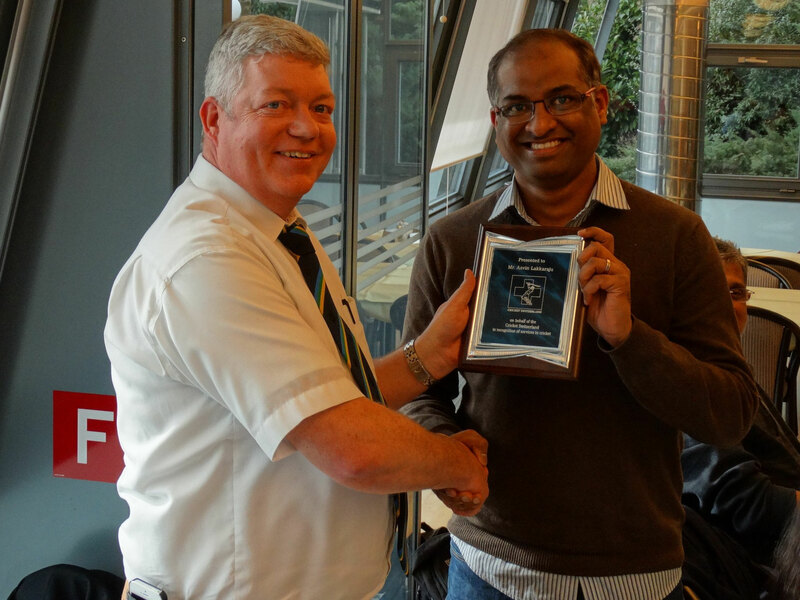 At the AGM, two Affiliate Clubs were accepted as Associate Members, namely Geneva Sri Lankans and La Chataignerie School, while three clubs were welcomed as Affiliate members namely, Freiburg Nomads, Geneva and Zurich Sapphires (the latter is a newly constituted Women’s club). Additionally, the members of the League Committee and the internal & external auditors were elected for 2016. 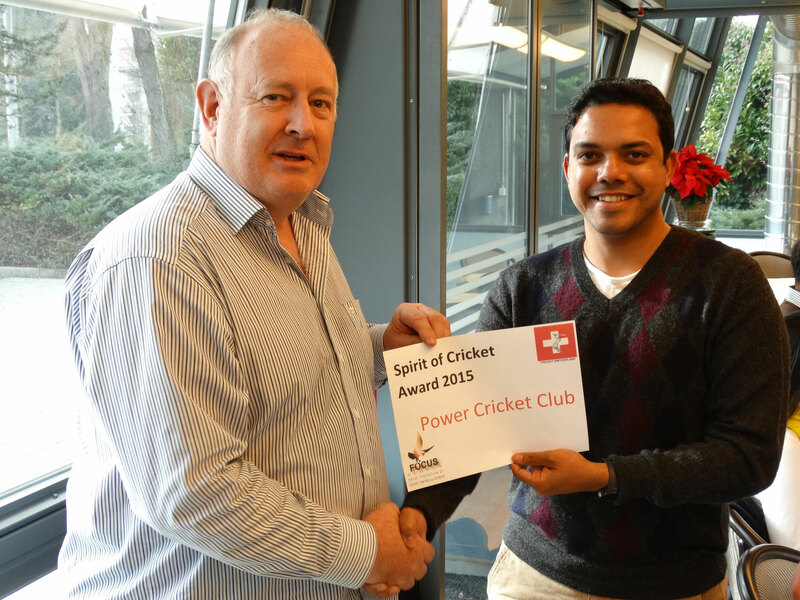 In addition to approving the 2016 Development Plan, under Any Other Business, Power Cricket Club were awarded the 2015 Spirit Of Cricket Award for exemplary behaviour on & off the field throughout the season by the swissFOCUS Chairman, Clive Denney. 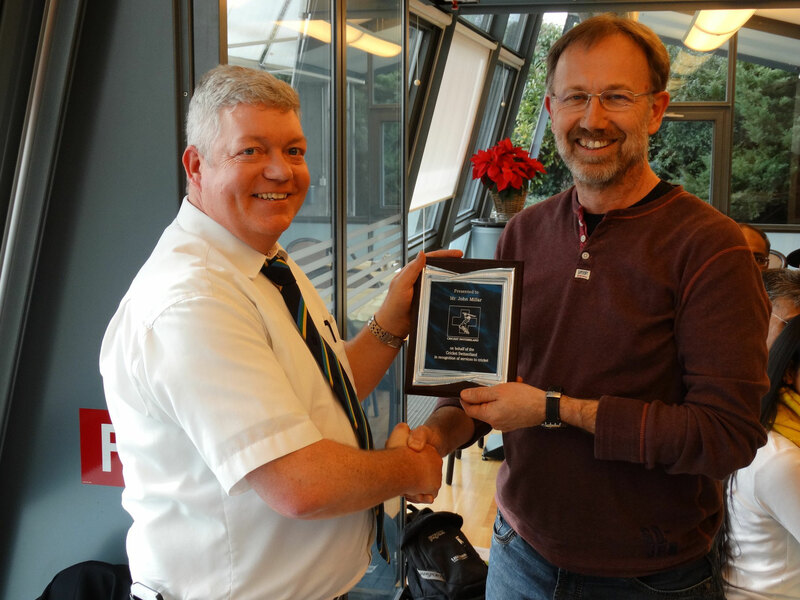 And three individuals were awarded a Services to Cricket Award for their time & effort on the executive in previous years: David Milne for his time as Vice-President through some difficult times; Asvin Lakkaraju for his past efforts as International Match Manager; John Millar for his effort as Youth Development Officer. 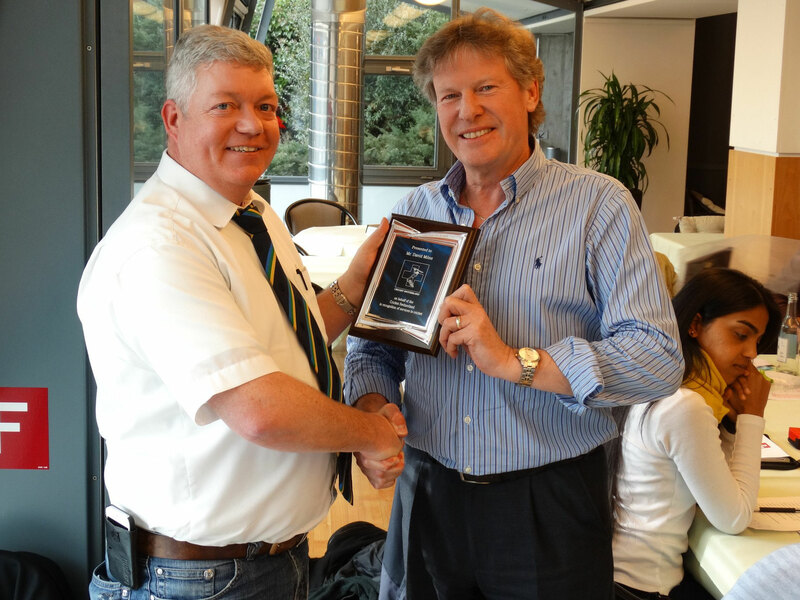 Read the Officers' Reports: President; Honorary Secretary, Competition Chairman; International Match Manager; Youth Development.